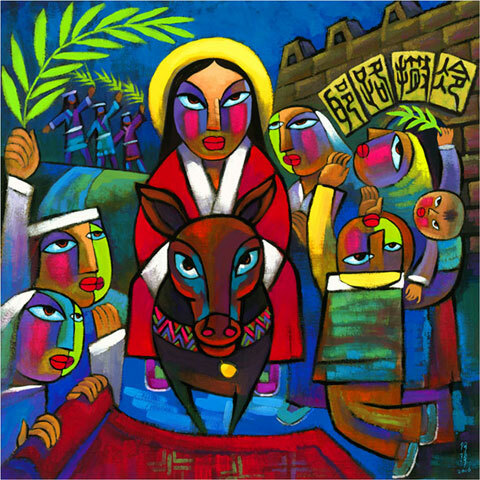 DayLight Scripture – Those in front of him and those following were shouting, “Hosanna! Blessings on the one who comes in the name of the Lord! DayLight Prayer – Lord, All of us who experience life have been created by you. My prayer is that this day we remember you with voices that say “Hosanna!” Let your spirit within us give us joy in knowing you and your grace. Amen.